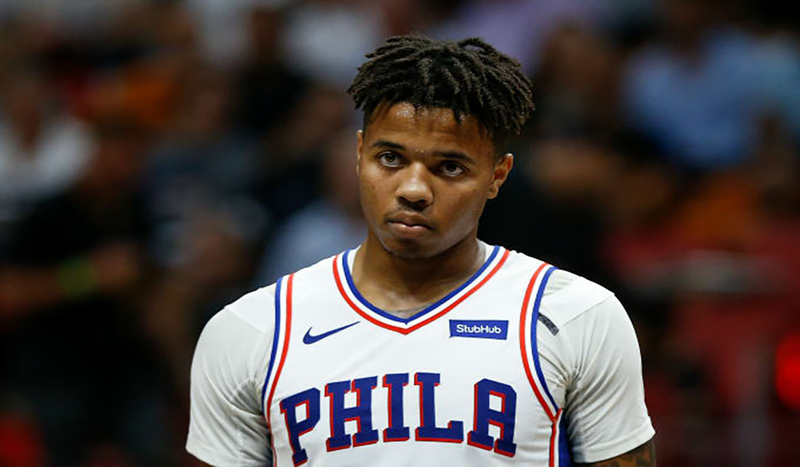 Markelle Fultz will be out for an extended time after his latest diagnoses. Fultz has been at the center of a lot of criticism after not meeting some fans expectations. It seems that the 20-year-old has solid reason on why his shoot is looked off. Fultz agent Raymond Brothers spoke to ESPN, about Fultz being diagnosed with Neurogenic Thoracic Outlet Syndrome. Fultz is expected to miss 6 to 8 weeks with rehab.